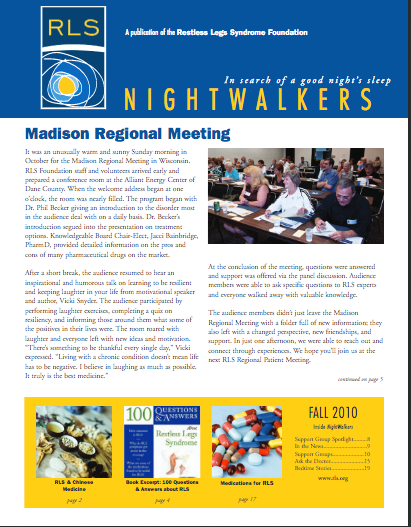 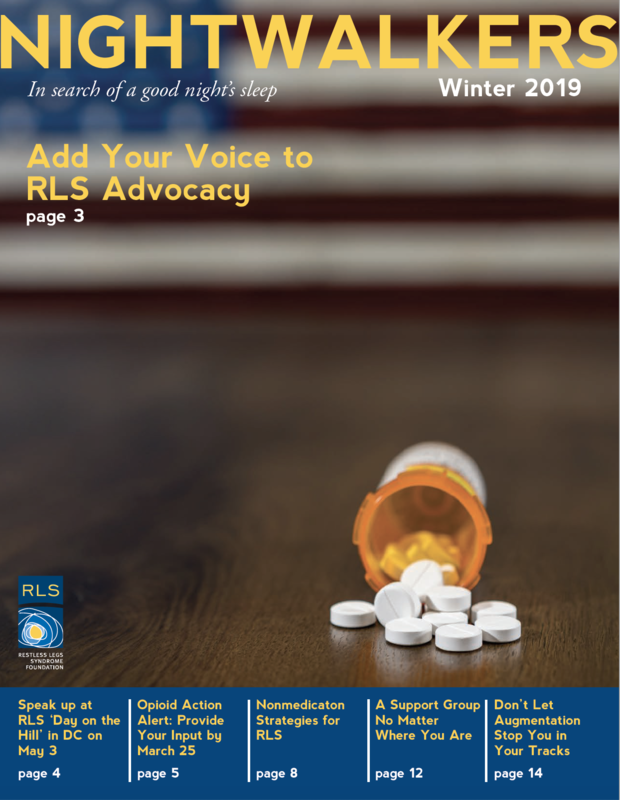 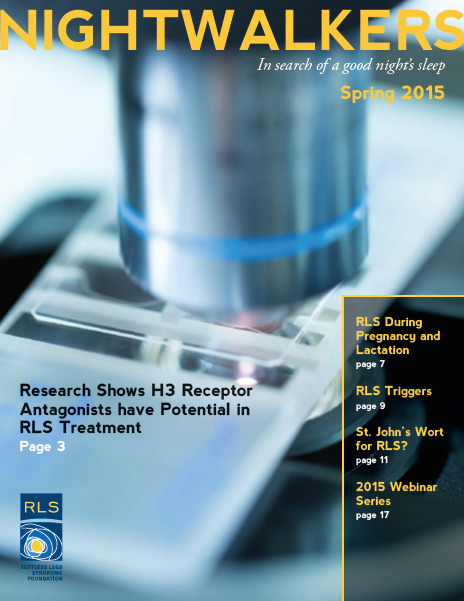 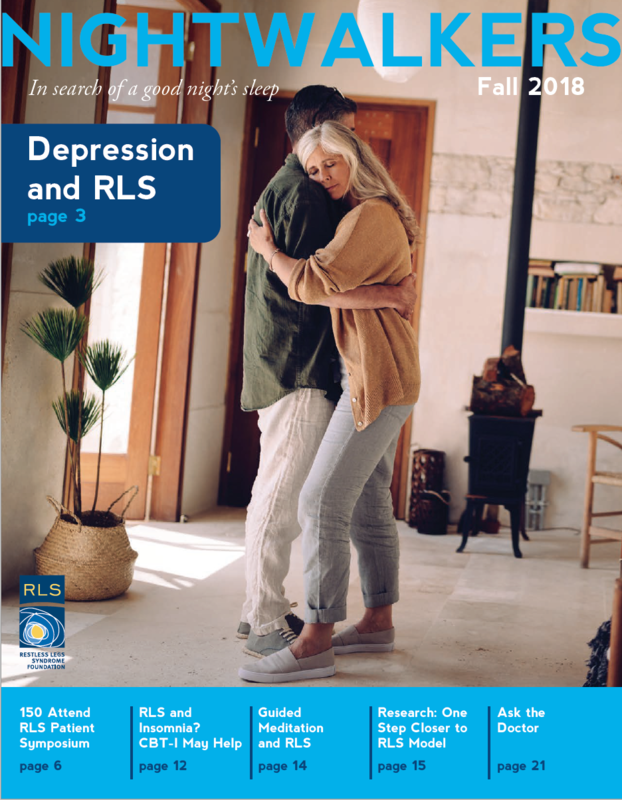 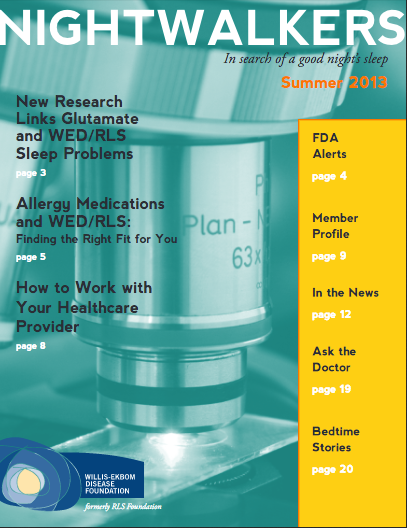 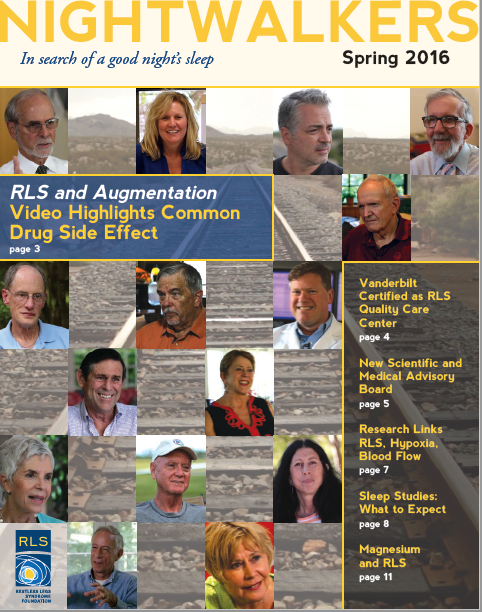 New Research Identifies Adenosine Role in RLS, New Guidelines on Appropriate Use of Opioids, RLS Advocacy Update, Managing RLS Through Multitasking, We're All Part of The Solution. 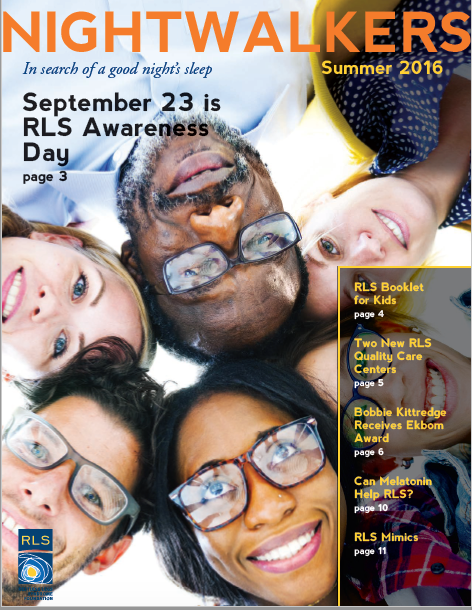 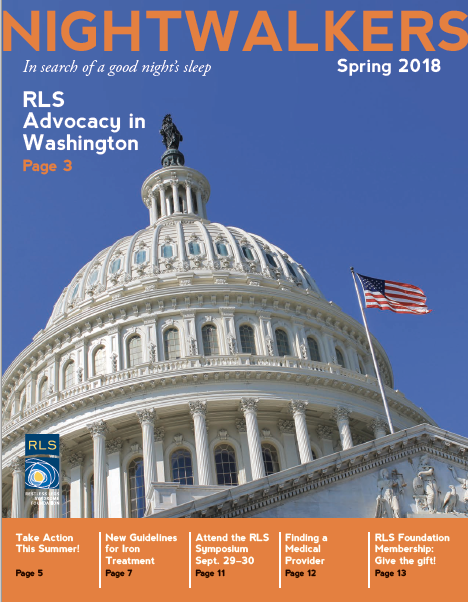 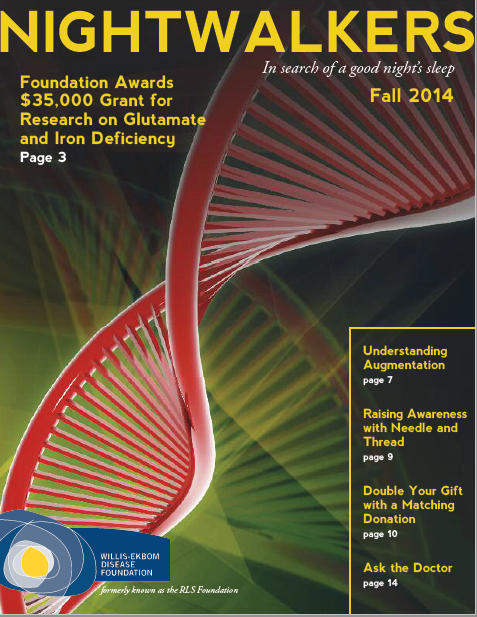 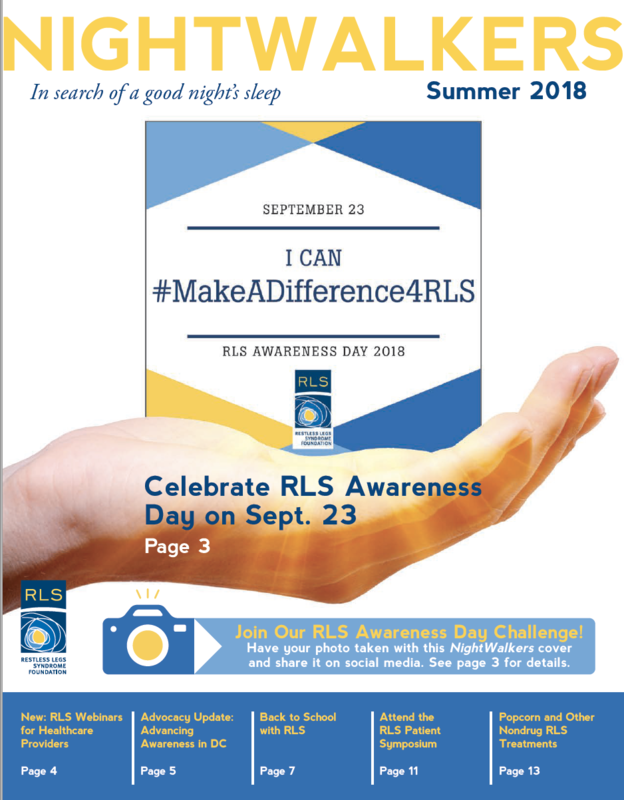 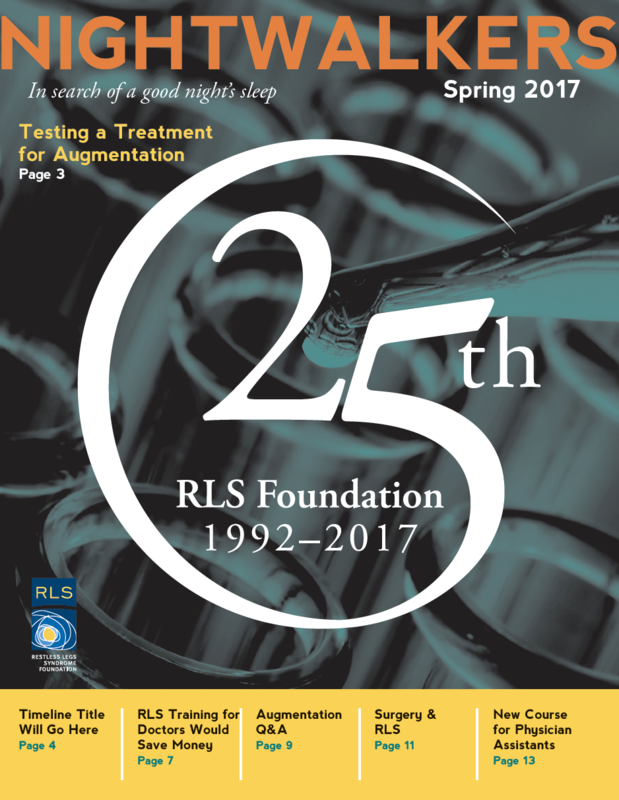 RLS Advocacy in Washington, New Guidelines for Iron Treatment, Attend the National RLS Symposium Sept. 29-30, Finding a Medical Provider, RLS Foundation Membership: Give the Gift! 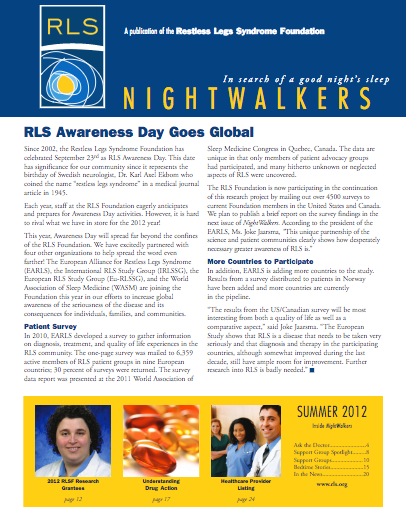 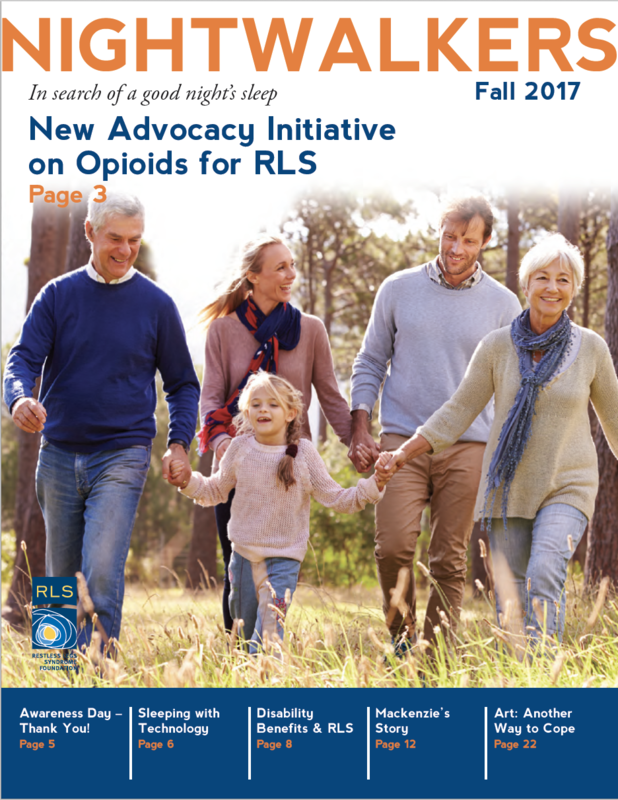 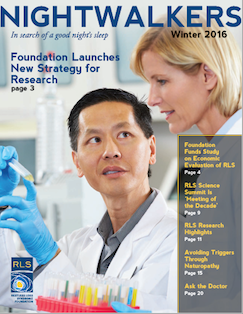 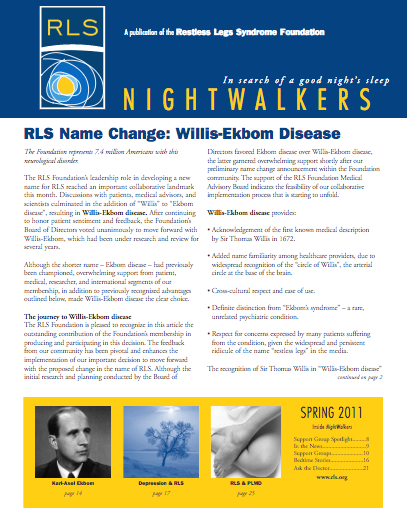 Foundation Funds Study on Opioids and RLS, 2017 Ekbom Award, RLS Awareness Day is Sept. 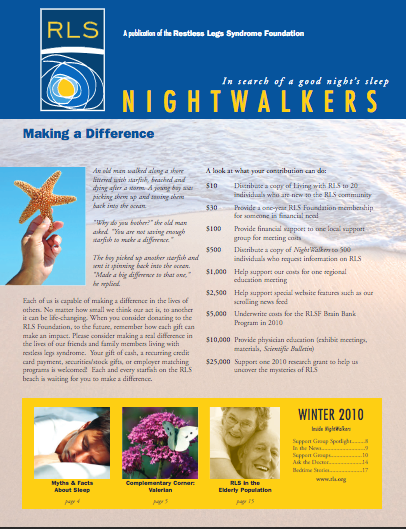 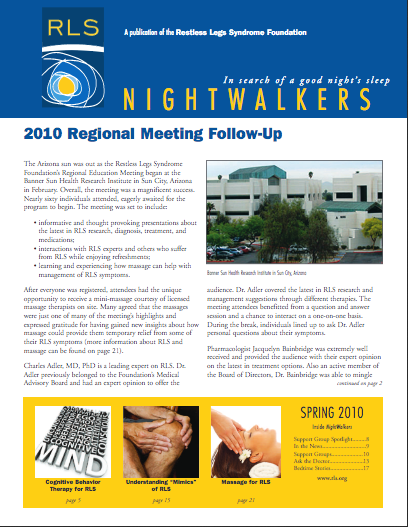 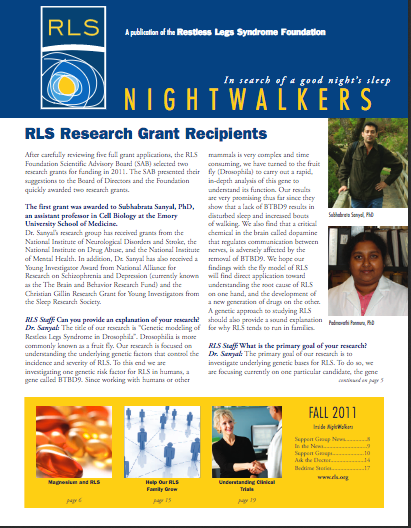 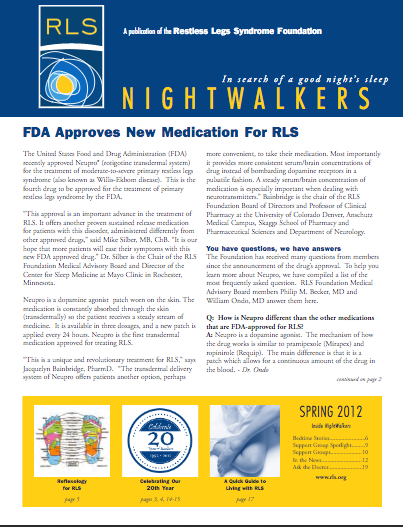 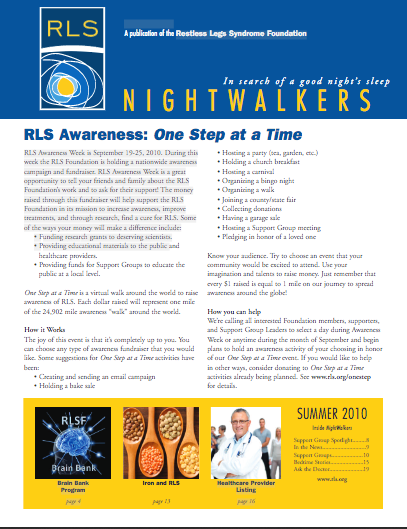 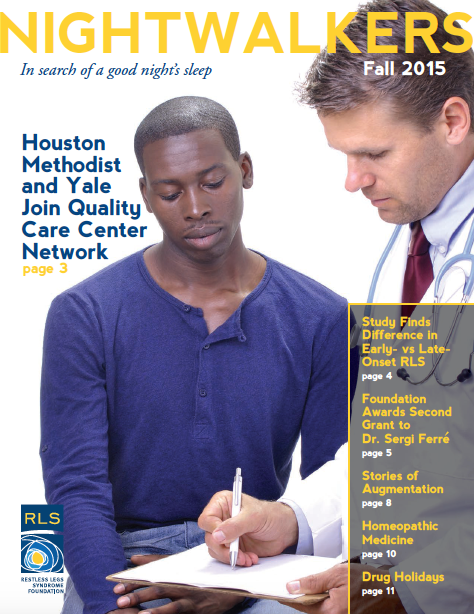 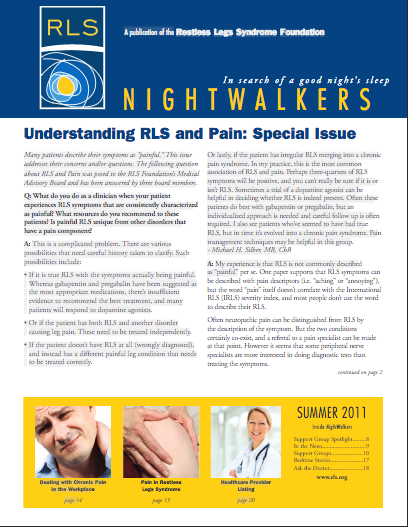 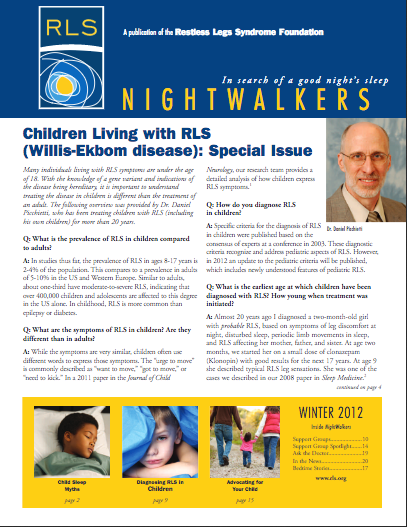 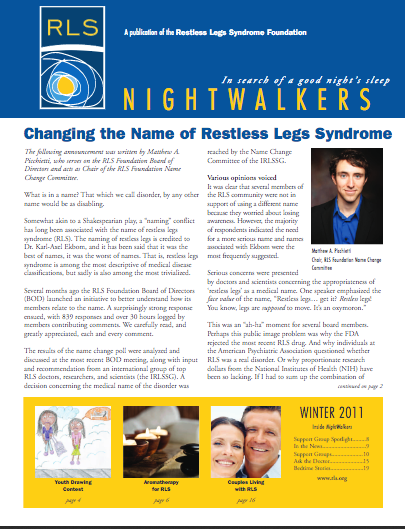 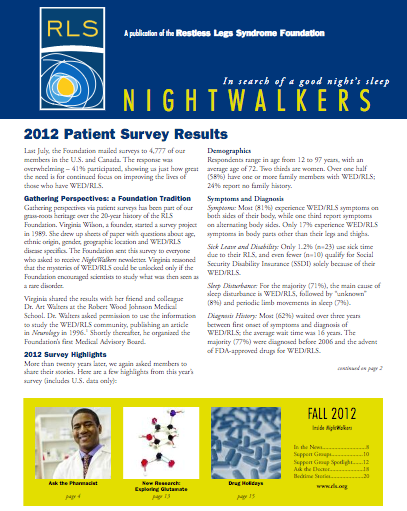 23!, Medical Cannabis and RLS, Is Nighttime Agitation Linked to RLS?, Technology and Your Sleep. 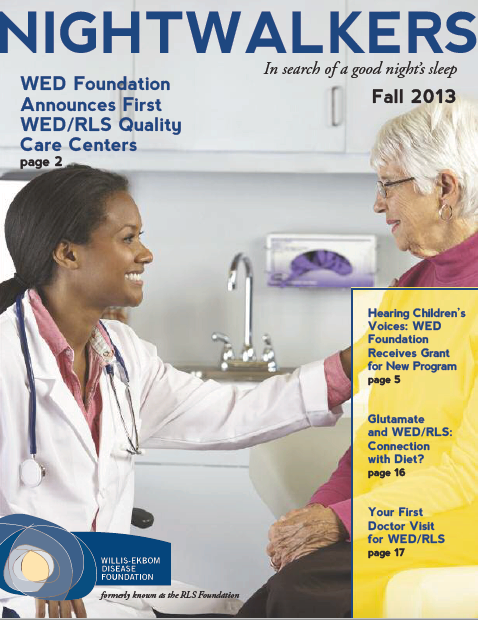 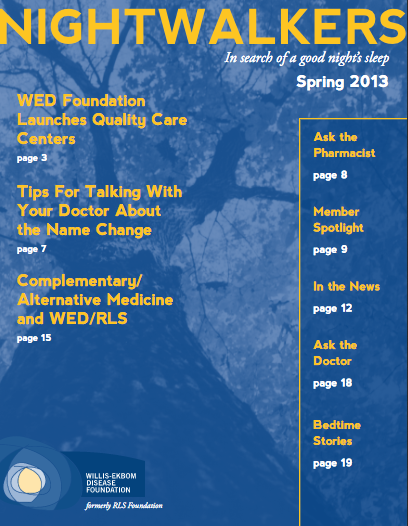 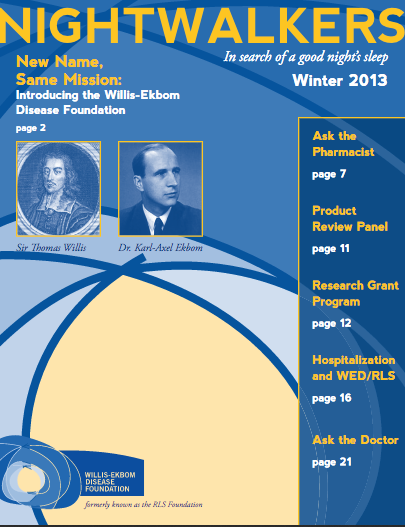 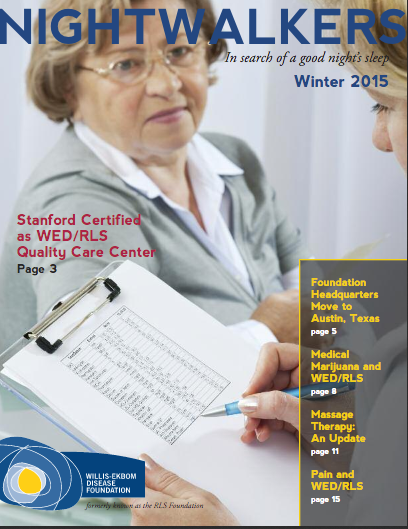 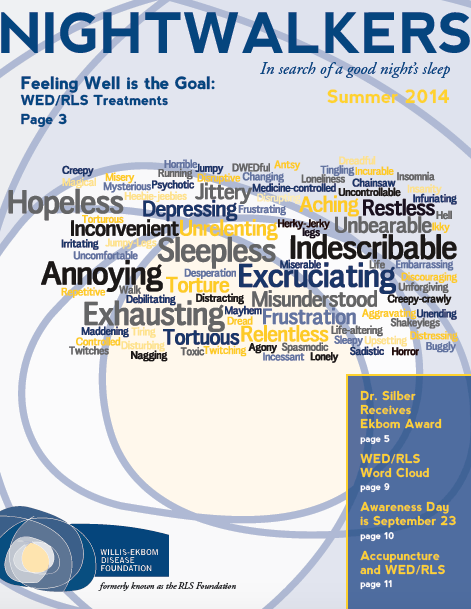 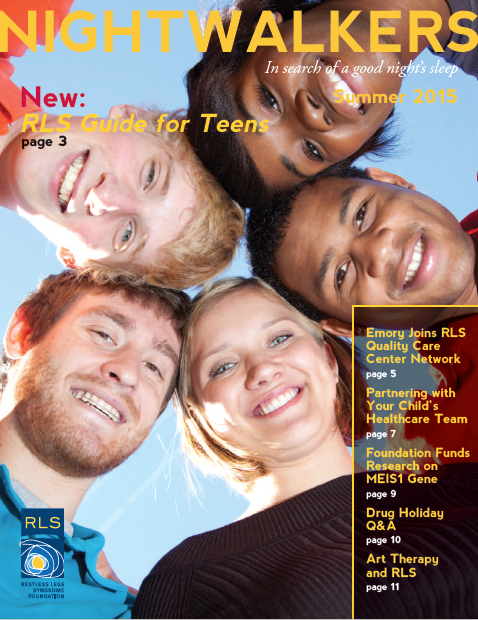 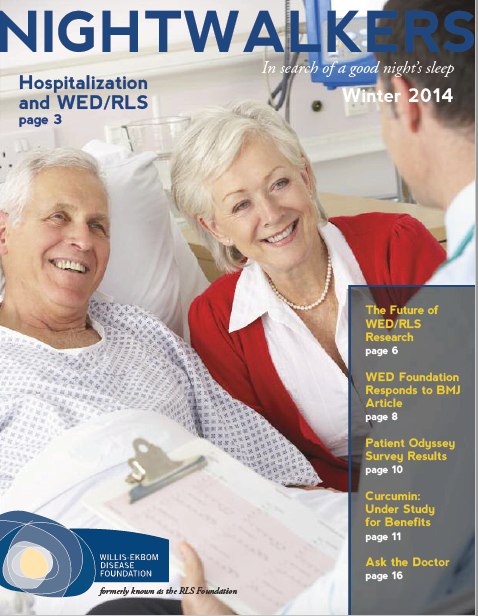 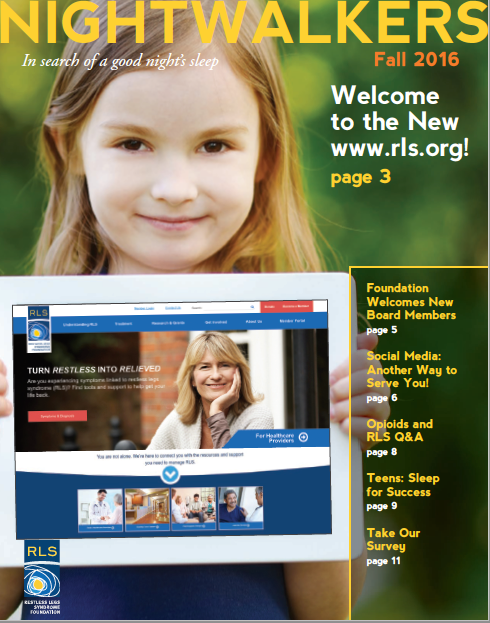 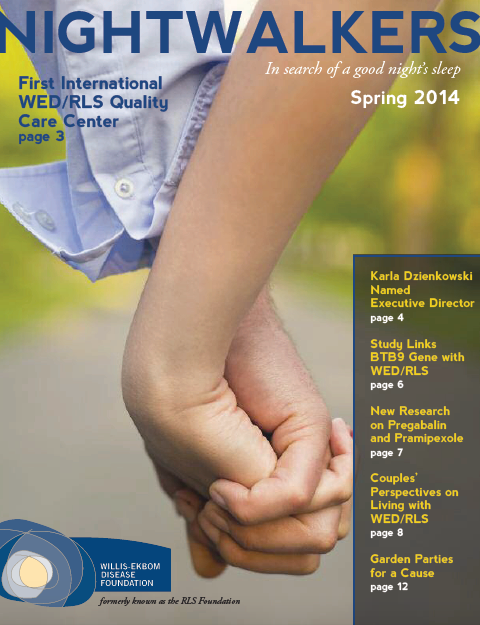 WED Foundation Announces First WED/RLS Quality Care Center; Hearing Children's Voices Program; Glutamate and WED/RLS; Handout: Your First Doctor Visit for WED/RLS.